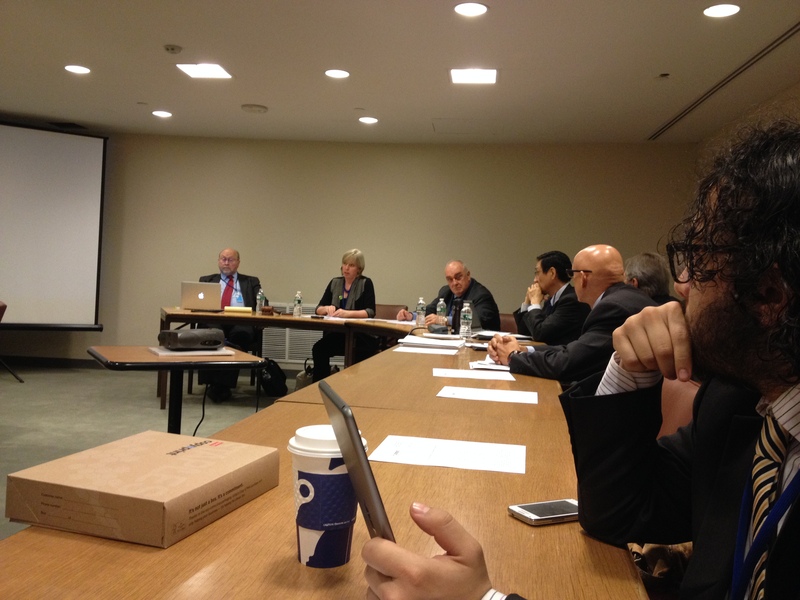 On 18 May 2015 Pugwash organized a briefing session in the United Nations HQ in New York City to explore the challenges of maintaining dialogue and communication on issues related to disarmament and non-proliferation during times of tension and crisis. In addition to discussing some of the key issue areas facing the NPT Review Conference, the session also offered practical advice on how to structure Track 2 meetings and how to facilitate communication. 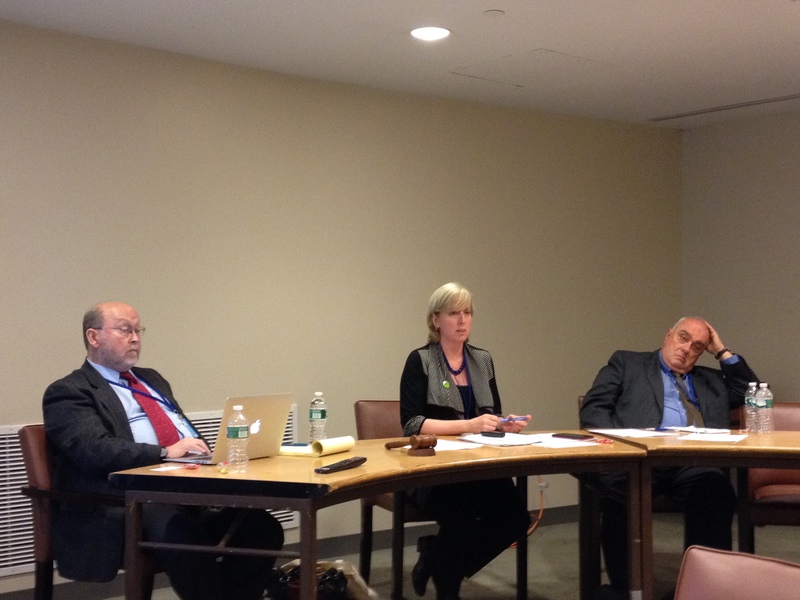 “Addressing Conflict as Part of Disarmament Strategy”: The importance of facilitating communication in areas where nuclear weapons are present. The session was chaired by Pugwash Executive Director Sandra Ionno Butcher.